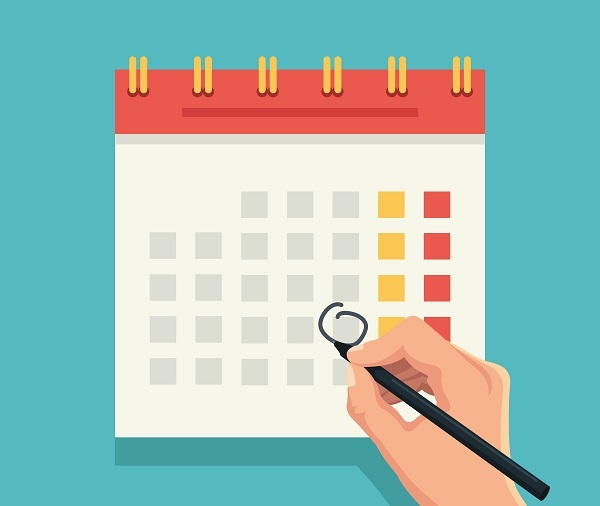 Employers have until March 1 to notify the Centers for Medicare and Medicaid Services whether their drug plan is creditable or noncreditable. Employers who provide prescription drug coverage to workers, dependents or retirees age 65 or older—those who are eligible for Medicare Part D—should be ready for March 1. That’s the day by which calendar-year plans must disclose to the Centers for Medicare and Medicaid Services whether their drug plan is “creditable” — at least as good as Medicare Part D’s prescription drug benefit — or “noncreditable” — not as good.